It is one of the finest exports to ever come out of Dublin. 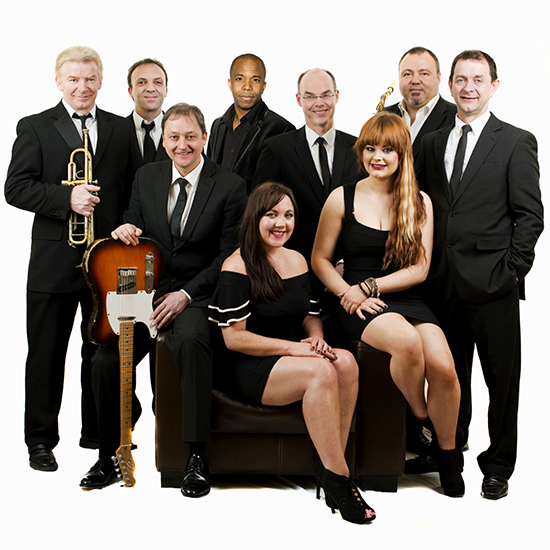 And 25 years on from the release of the Oscar nominated, Golden Globe and BAFTA award winning film The Commitments, the wonderful soul music at the heart of the movie is still delighting fans. 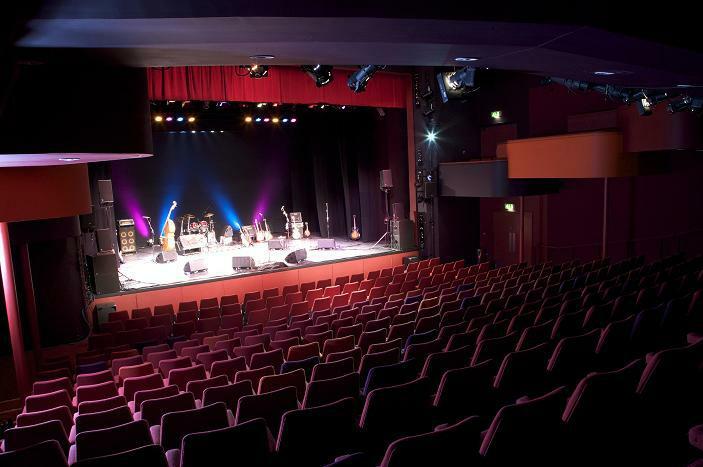 The Stars from the Commitments is a fabulous live concert comprising heart-felt, earthy soul music combined with irresistible Irish charm all the way from the Irish capital. And, in order to celebrate the silver anniversary of Alan Parker's acclaimed 1991 film, they have taken to the road again on their latest stage tour which included a sell-out show at the Lichfield Garrick theatre. The nine piece band features actual cast members from the original Commitments film, including Kenneth McCluskey on guitar and Michael Aherne on keyboards, while other band members performed on the hugely successful multi-million selling soundtrack albums. Together, they have continued to spread the word of Dublin soul over more than two decades with more than 1,500 shows throughout the world over the years as they perform the hit songs from the film and albums. The band, which boasts three great vocalists in Myles, Antoinette and Paula, performed some of the great soul standards made famous by legendary artists such as Aretha Franklin, Sam and Dave, The Temptations, and Otis Redding. They got the lively two-hour show going with Myles belting out 'Show Me A Man' and 'Hard To Handle', before the so-called female backing singers took over with superb renditions of 'I Can't Stand The Rain', 'Chain Of Fools', and 'Do Right Woman Do Right Man'. Great soul classics continued to flow, backed by the impressive line-up of musicians. These included a particularly impressive 'Bye Bye Love' and 'Treat Her Right', sung by Kenneth McCluskey, before a change of outfits during the interval saw them step up the soul music another notch in the second half. 'Destination Anywhere' was followed by a duet by the girls on 'You Make Me Feel Like A Natural Woman', before the concert came to a climax with some of the more familiar Commitments hits including Mustang Sally, Take Me To The River, and Try A Little Tenderness.